Yelp. A go-to app for restaurant suggestions. Search for the type of food you are looking for and Yelp will give you a list of the most popular restaurants to choose from. You can see what the most popular menu items are. Kayak. A new favorite for finding deals on airline tickets and hotels. Use Kayak to compare deals you find on the other travel sites too. Gate Guru. Layovers are just part of traveling. Check with Gate Guru to find out what food and shopping is at your gate. If you don’t see what you are looking for, check the other gates for better options. Gate Guru will track your flight info and give you alerts with flight status information. TripIt. Organizes all of your travel documents and emails in one easy to access spot. 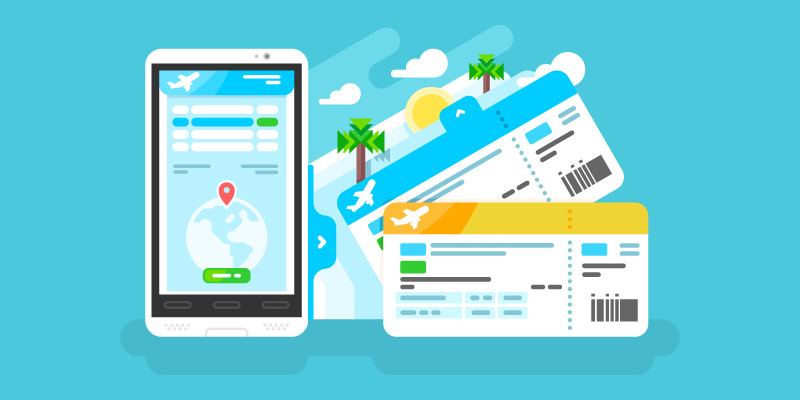 See your flight info, hotel & restaurant reservations and more all right on your phone. TripAdvisor. Will help you find all the must see attractions as ranked and rated by other travelers just like you. Seat Guru. Find the best seats on the flight. Enter your flight info to pull up a seat map, SeatGuru will list all the features and drawbacks of each seat on the plan. Hopefully armed with these apps all your travels will be smooth and easy.